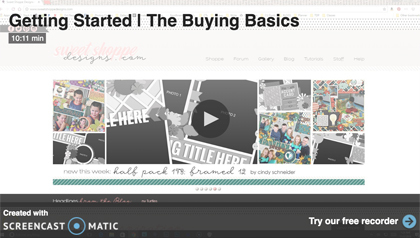 Tutorials by Sweet Shoppe Designs » Getting Started: What Is Digiscrapping? 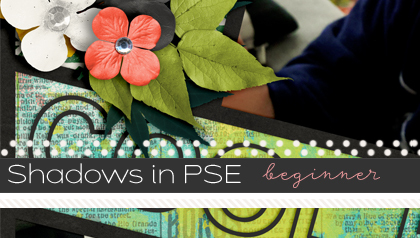 Posted by Kjersti Sudweeks under Getting Started, New To Digiscrapping? 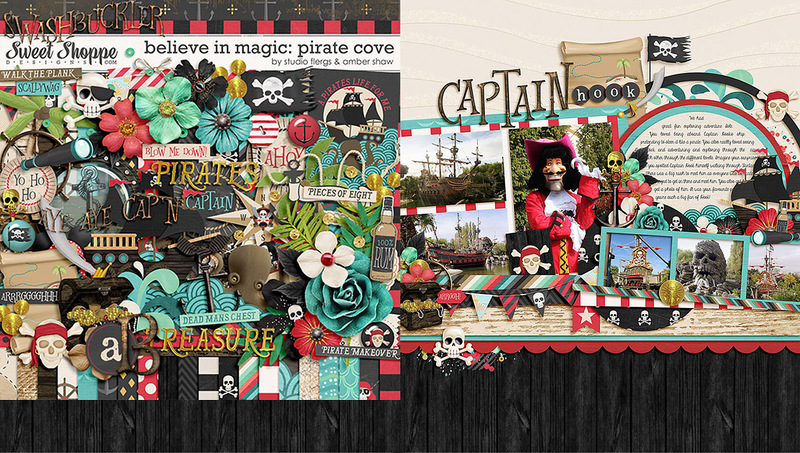 I want to start digital scrap booking, but dont really know alot about it. My biggest question is, once I am done with my pages, is there a website that I can submit them too and they turn it into a book for me? Hi Michelle! 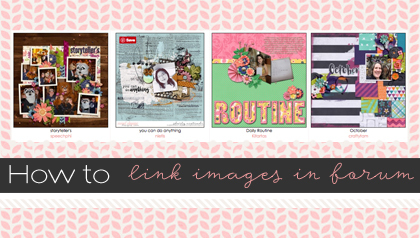 There are many sites you can do that with, including Shutterfly and Persnickety Prints! Hi, Michelle! Ditto on what Traci said! But I would like to add that I scrap special events and print in a book. Or I scrap from January to June, then from July to December and print TWO giant books of my entire year! My Hubby calls them our family encyclopedia! We actually do refer back to them when we want to know when we did something. We love when our nieces as to look through them! Hi there, I am just learning how to use this site. I purchased my layouts assuming they were going to be mailed for over a month oops, my mistake haha. my question is, once i create my layout, can i have the pages printed individually ? and is photo shop required to make the pages? What program are most people using? Do you have tutorials for any? Hi Michelle! There are a few different programs that people use, but the main one that most of the store staff use is Adobe Photoshop. We have a section of tutorials on it here: https://www.sweetshoppedesigns.com/tutorials/index.php/category/photoshop/ plus most of our other tutorials are made with that program in mind. I’m very new to digital Scrapbooking. I would like to know if your papers and elements are printable to use as traditional scrapbook paper and decorations? If so can they be scaled to print at different sizes, meaning if it’s a flower can I make it large or small, and if it’s paper could it be printed to so the size of the image changes? I would only want yo print the size of the papers that I need for the mini albums I create. I do 8×8 and under typically. 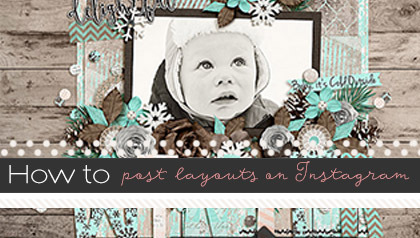 Also do you have any tutorials on how to print papers and images, not necessarily full scrapbook page layouts? Thank you so much, I can’t wait to use some of your collections.